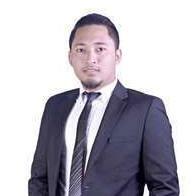 Malaysia Real Estate Agent / Property Negotiator Usamah Kamarudin's Property Listings | ACEAKL ESTATE AGENCY SDN. BHD. a young professional Property Agent. Use our service to Help you sell your property in proffesional way.. we do genuine deal and give you best service.